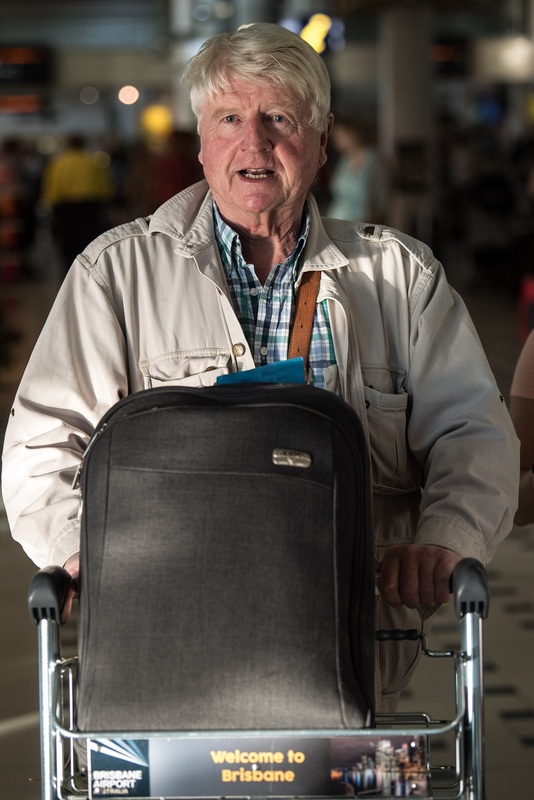 Boris Johnson’s father Stanley has landed in Australia for I’m A Celebrity … Get Me Out Of Here! The former Conservative MEP, said that he was “excited” to be joining the ITV show, the Daily Mirror reported. Following his arrival, the 77-year-old became joint favourite with Hollyoaks star Jamie Lomas to be crowned King of the Jungle. But his arrival at Brisbane Airport comes as his son, Foreign Secretary Boris Johnson, is under pressure over his handling of the Nazanin Zaghari-Ratcliffe case in Iran and has faced calls to resign. Others taking part in this year’s show, once again fronted by Ant and Dec, include Coronation Street actress Jennie McAlpine and boxer Amir Khan. The Saturdays singer Vanessa White, Made In Chelsea star Georgia Toffolo, former footballer Dennis Wise and YouTube vlogger Jack Maynard have also landed in Australia. The show returns on Sunday, with co-host Ant telling The Sun that he is “feeling great” after a stint in rehab. Last year’s series was won by Gogglebox star Scarlett Moffatt.